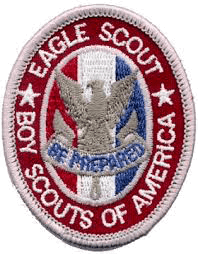 The Eagle Scout Association – AAC is a fellowship of Eagle Scout alumni who reside in the 13-county area of the Alamo Area Council. 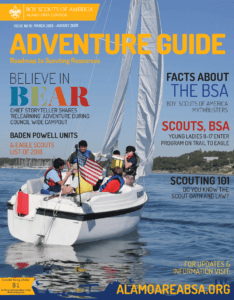 Membership is open to all Eagle Scouts, and there is no charge to join ESA-AAC. 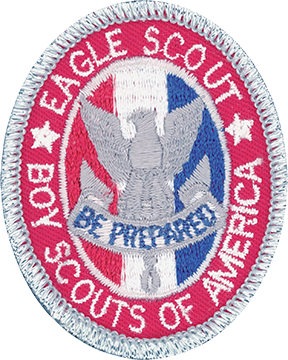 We are a council Eagle Scout committee affiliated with the National Eagle Scout Association (NESA). The Eagle Scout Association – AAC accomplishes their mission and vision through Eagle Scout recognition, networking and service. All Eagle Scouts are encouraged to get involved, volunteer and stay in touch. Become an Eagle Representative in your district, email us today ESA@AlamoAreaBSA.org.